Ah, a new year, bringing new resolutions, new projects, new clothes, and new blue jeans. No, that list isn't redundant -- the 'blue jeans' to which we refer is the Michigan quartet of Tim Sendra, Heather Phares, David Serra, and Fred Thomas, aka Blue Jeans. 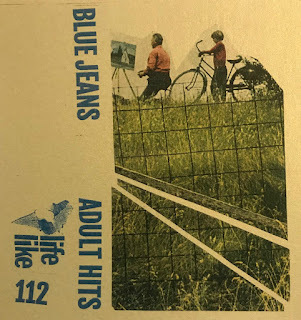 The project is starting out our 2019 in fine fashion with their second album, the ten-track Adult Hits. Mining the sweet-sounding melancholy pop vein we crave and colored with a palette of scrappy muscle, urgent jangle and sharp hooks, the album is a musical statement of a band that has found their stride. The vocalists may smile bravely while their hearts are breaking, but as music fans, we can only smile. Check out the goods below, and at the Bandcamp link. 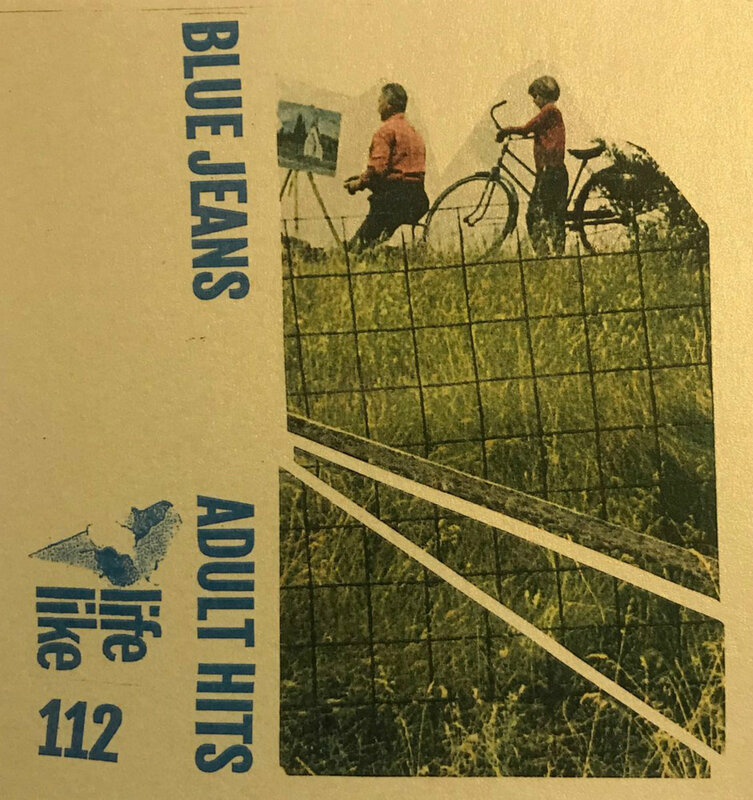 Adult Hits is out now in digital and cassette formats via Life Like/Loch Alpine Records.